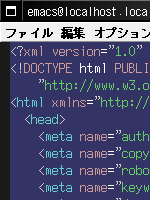 ((t (:foreground "#cccccc"))))  ; <> や ""
Parameters: target The target part of the processing instruction. data The data for the node. 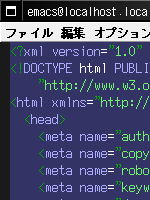 Raised if the target does not conform to the XML spec.